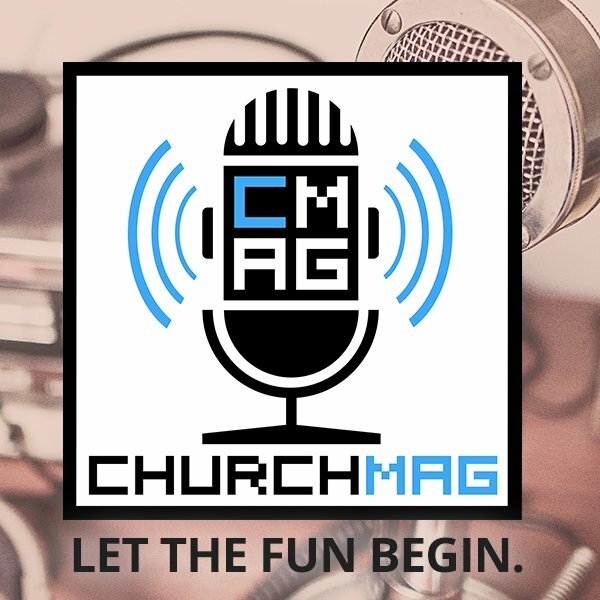 ChurchMag / Web / Blogging / Pressgram Is Now Available! 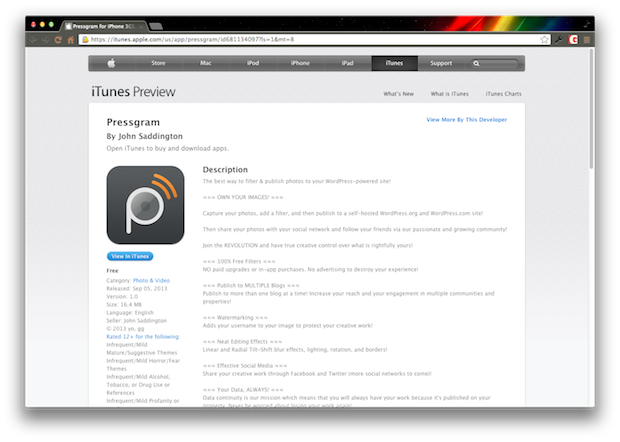 The wildly awesome Pressgram is available for download from the Apple App Store! 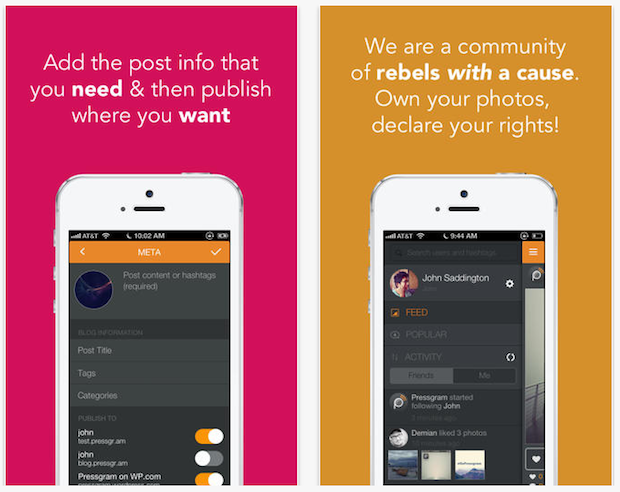 This past March, Pressgram landed on Kickstarter and now it has reached its destination. 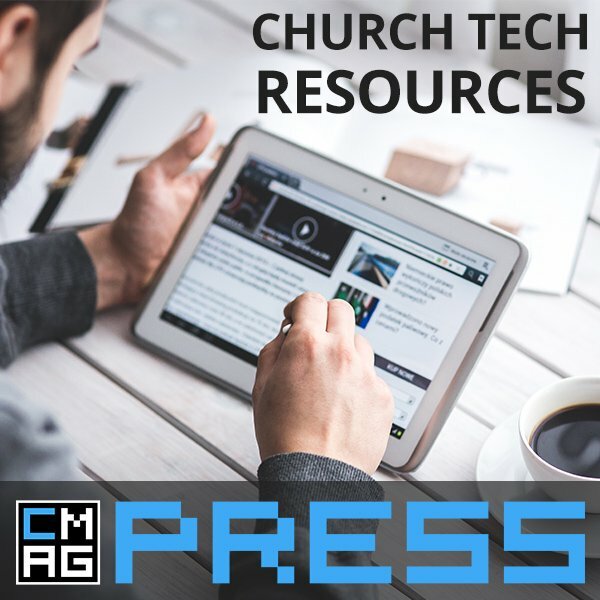 ChurchMag is a proud backer of Pressgram, as it is an awesome new resource for the Church: Churches need Pressgram! 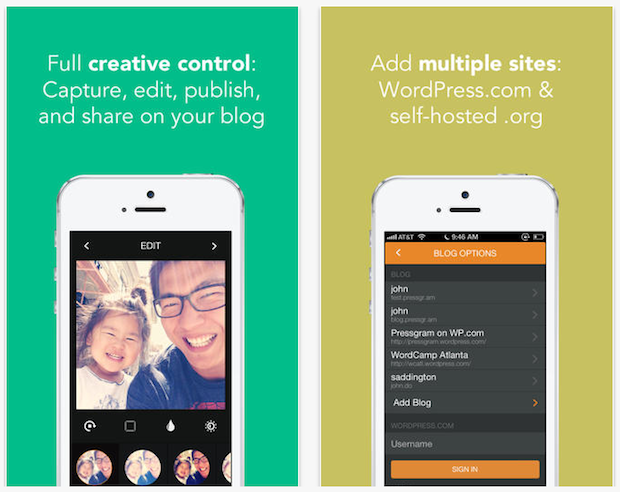 The best way to filter & publish photos to your WordPress-powered site! Capture your photos, add a filter, and then publish to a self-hosted WordPress.org and WordPress.com site! Then share your photos with your social network and follow your friends via our passionate and growing community! Join the REVOLUTION and have true creative control over what is rightfully yours! NO paid upgrades or in-app purchases. No advertising to destroy your experience! Publish to more than one blog at a time! Increase your reach and your engagement in multiple communities and properties! 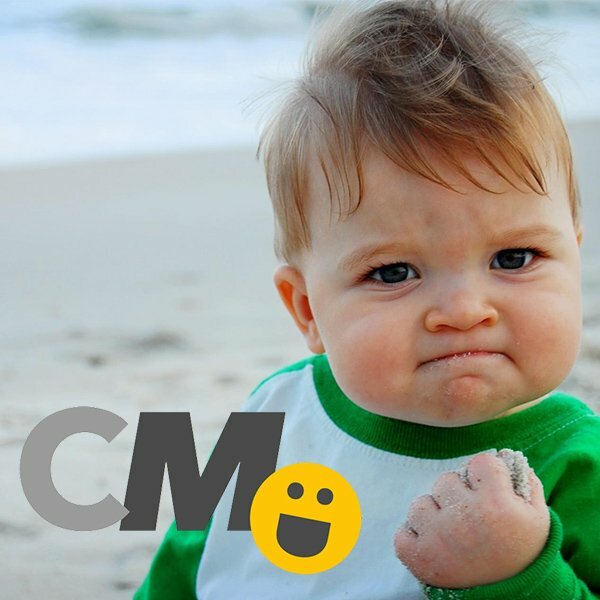 Adds your username to your image to protect your creative work! Linear and Radial Tilt-Shift blur effects, lighting, rotation, and borders! Share your creative work through Facebook and Twitter (more social networks to come)! Data continuity is our mission which means that you will always have your work because it’s published on your property. Never be worried about losing your work again! We believe you should use whatever apps you want to edit your images, even if it’s not our own. Just make sure you PUBLISH through ours! We are rebels WITH a cause which is our ability to be free of corporate commercialization and exploitation of users and their work! We are passionate, we are creators! Download Pressgram for free, start using it, and tell your friends to start using Pressgram! WOot! As a backer on Kickstarter and an alpha and beta tester I’ve been in love with this app since the first day I heard about it. So glad it’s now available to the world to use! I’m surprised that it is free how is he going to make money especially since 8 bit is closed? Good question. Time will tell. 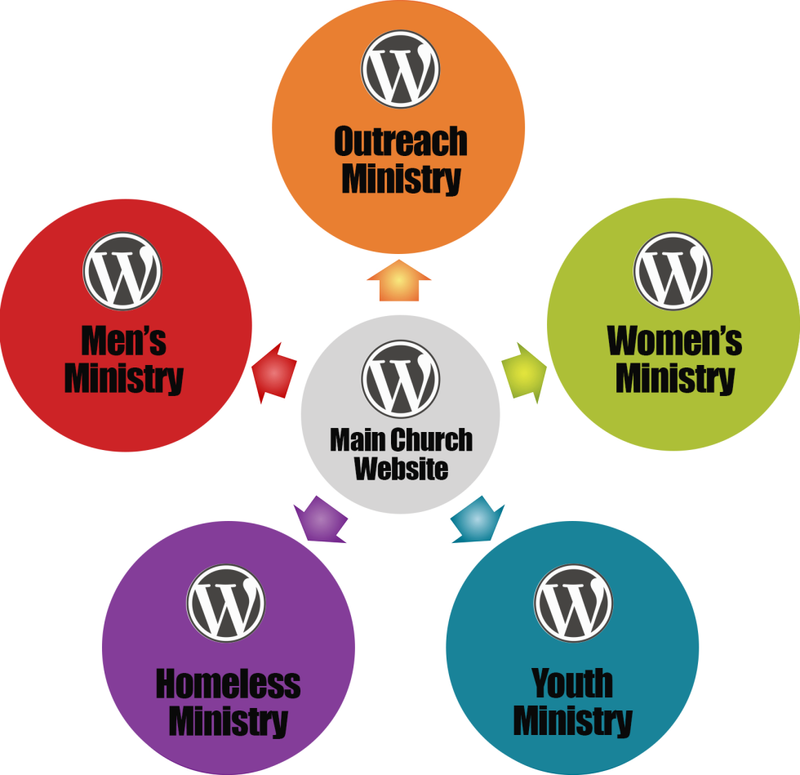 I noticed the store and there are things like a WordPress set up kit, that could be part of the tactic. Target users who don’t have a blog and help them set up a blog. Another could be to do something like aviary have on Android. You get the basic app for free but there are premium filters and other things. i’m just goign to have to get creative… it’s’ what i do. Sounds like a cool app. I know more and more people are getting turned off by social networks claiming ownership of user-uploaded materials, especially since they can use our images (particularly profile pictures) in their advertisements. (1) Is this app available for Android? 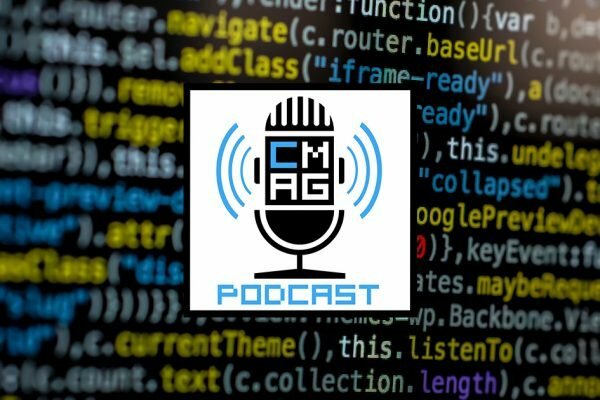 (2) Can this app tie into other CMS products (not just WordPress)? (3) How are they going to make money to keep their service online for the long haul? 1. Android is coming, hopefully sooner rather than later. 2. Possibly. I’m polling community now. You were pretty firm that churches need to be using Pressgram. I’m wondering why you believe so strongly in that. 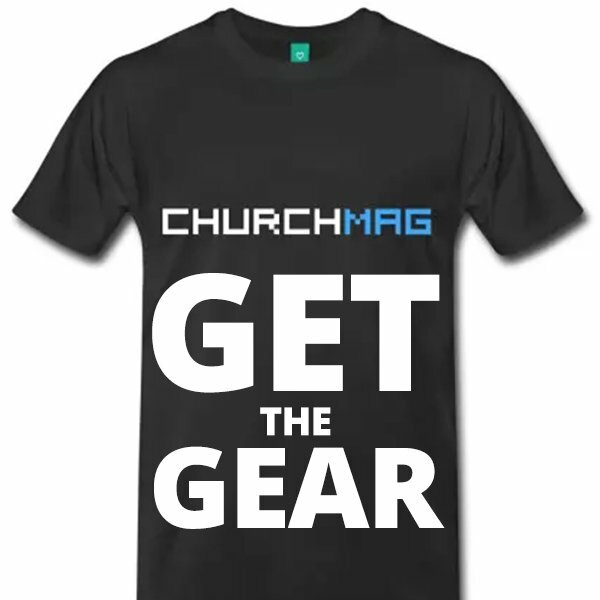 What is it that pressgram is offering that the church must take advantage of. If love to hear your thoughts. Thanks for writing. Love reading church mag.